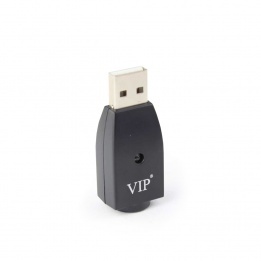 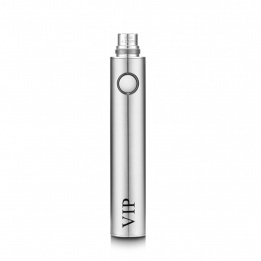 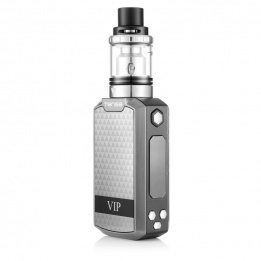 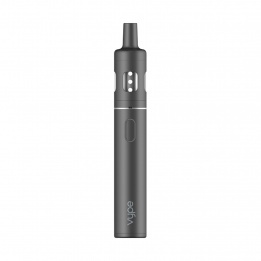 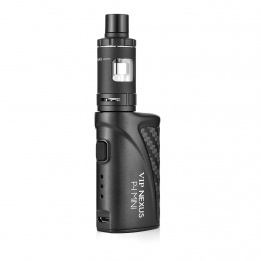 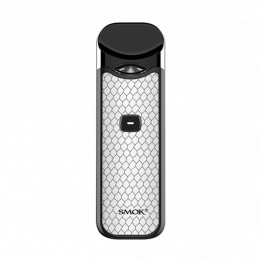 VIP’s vape kits are great if you are new to the world of vaping or are looking to upgrade or replace your existing set up. 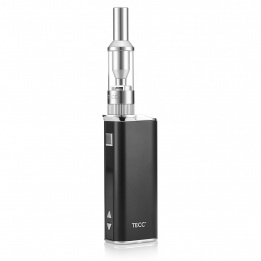 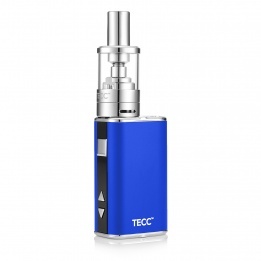 We have a variety of beginner and advanced vaping kits available, offering you various options on kit components and prices. 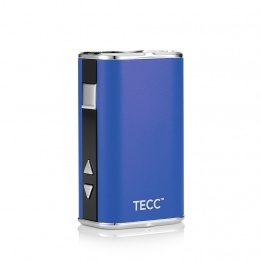 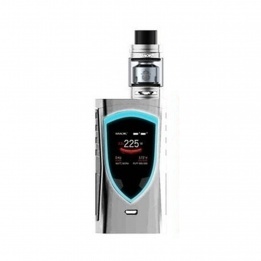 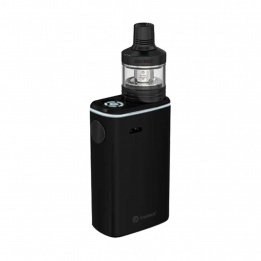 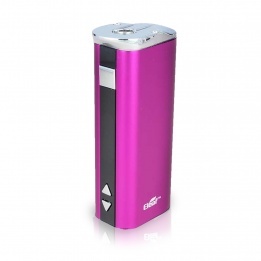 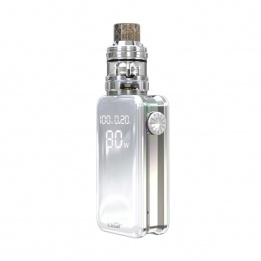 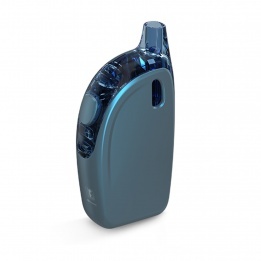 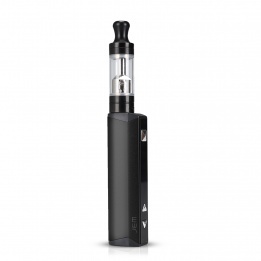 Our kits contain everything you need to start using your new electronic cigarette or Sub Ohm vape mod to ensure that you do not encounter any compatibility issues and that you get maximum performance. 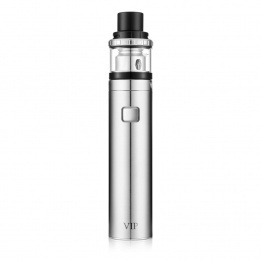 Being able to choose from a huge range of e-liquid flavours is one of the biggest advantages of using a vaping kit, and with the superb performance you get from E-cig mods, you can produce larger vape clouds and enjoy more intensified flavour.